17th century, West Africa. A typical village on the so-called Slave Coast is destroyed by warriors of the neighboring tyrant Adanggaman. 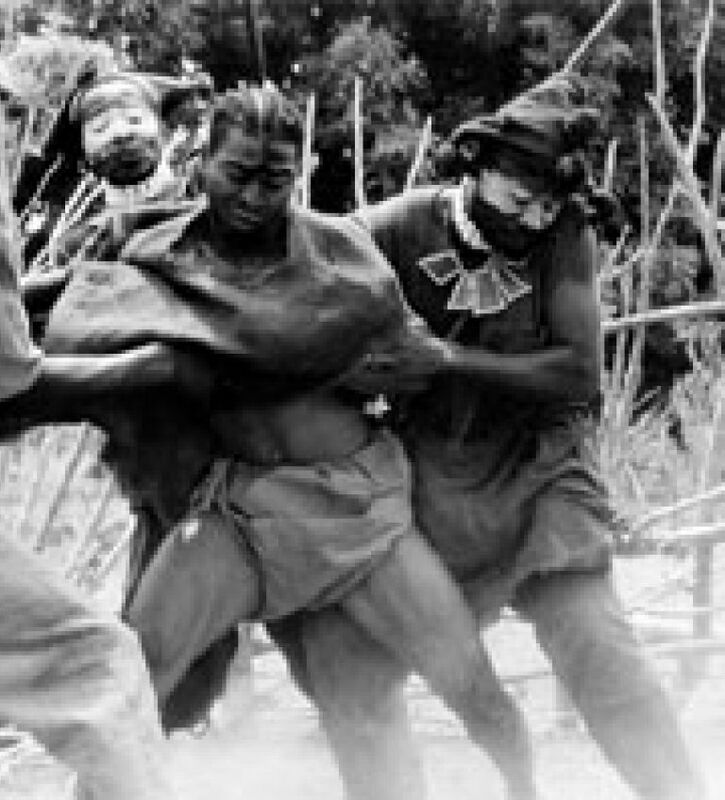 The villagers are taken prisoner and led on the difficult voyage toward Adanggaman’s kingdom, where they will be sold to European slave traders. While trying to save his mother, a defiant young man witnesses love’s ability to overcome hate. "Fresh and rousing… Lingers in your mind for days afterward."